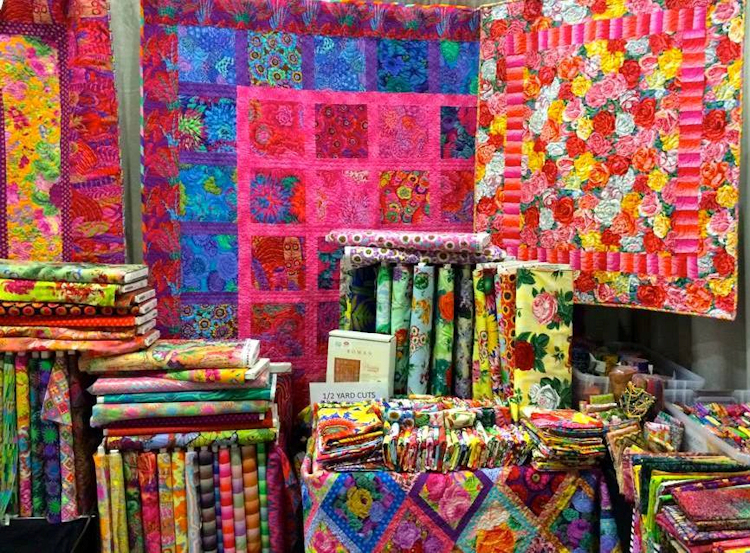 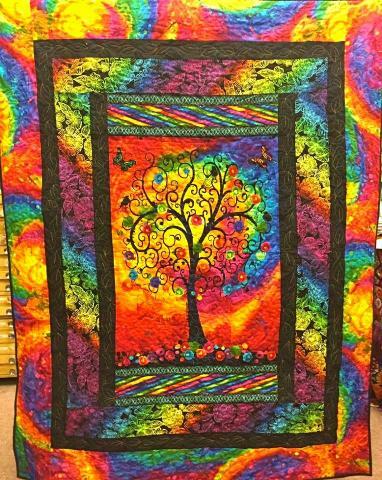 Come join our shopping trip to the Phoenix Quilt, Craft & Sewing Festival. 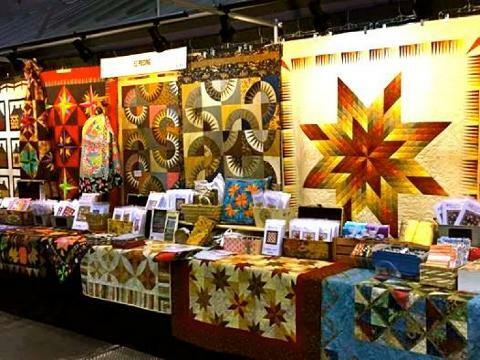 You will find a wide variety of Sewing, Quilting, Needle-Art and Craft supply exhibits from many quality companies. 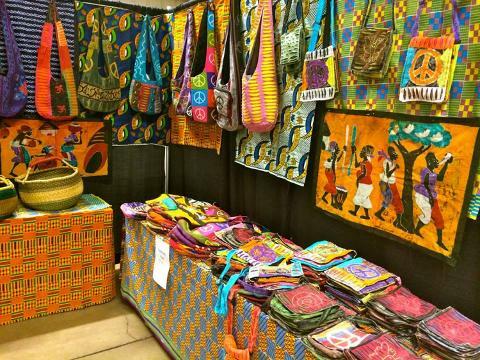 It's all here... a Shoppers Paradise! 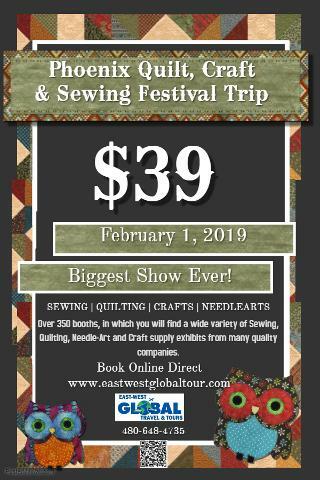 Price includes admission fees and Motorcoach Transportation.